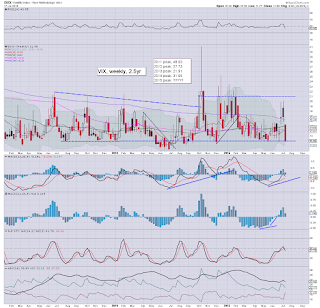 With equities seeing very sig' net weekly gains, the VIX was ground lower across the week, settling Friday -1.3% @ 11.95. Across the week, the VIX fell -29.0%. 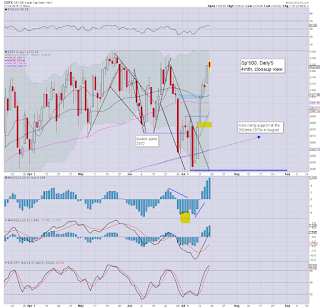 Near term outlook offers a bounce to the upper gap zone of 15/16s.. before resuming to the 12/11s in early August. More than anything, the weekly VIX cycle was warning of trouble in the previous two weeks, with clear spiky top candles around the key 20 threshold. 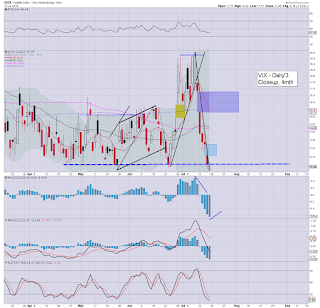 The fact last week saw a black-fail candle only added to my concern that the VIX had maxed out. Regardless of any bounce to the VIX 15/16s next week, the VIX looks set to be broadly subdued into August. *I remain holding a small VIX long position, seeking an exit in the 15/16s by next Tue/Wed. ... and another week comes to a close in the twisted casino. We've climbed from sp'2044 to 2128 in just six trading days, with the VIX getting crushed from 20.05 to 11.77. 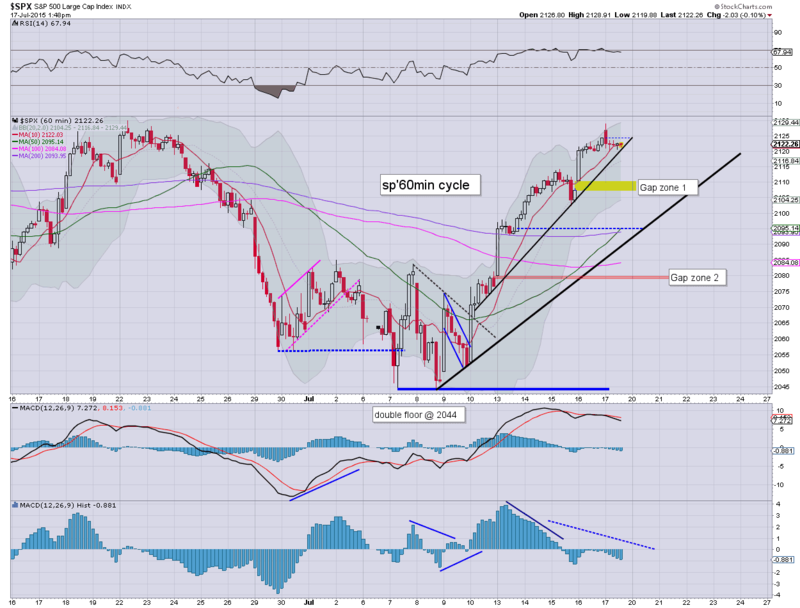 A retrace is arguably due across next Mon-Tue. *the usual bits and pieces across the evening to wrap up the day. US equities are set for some OPEX chop (if a touch weak) into the weekend, but regardless of the exact close, all US indexes will settle with significant net weekly gains. 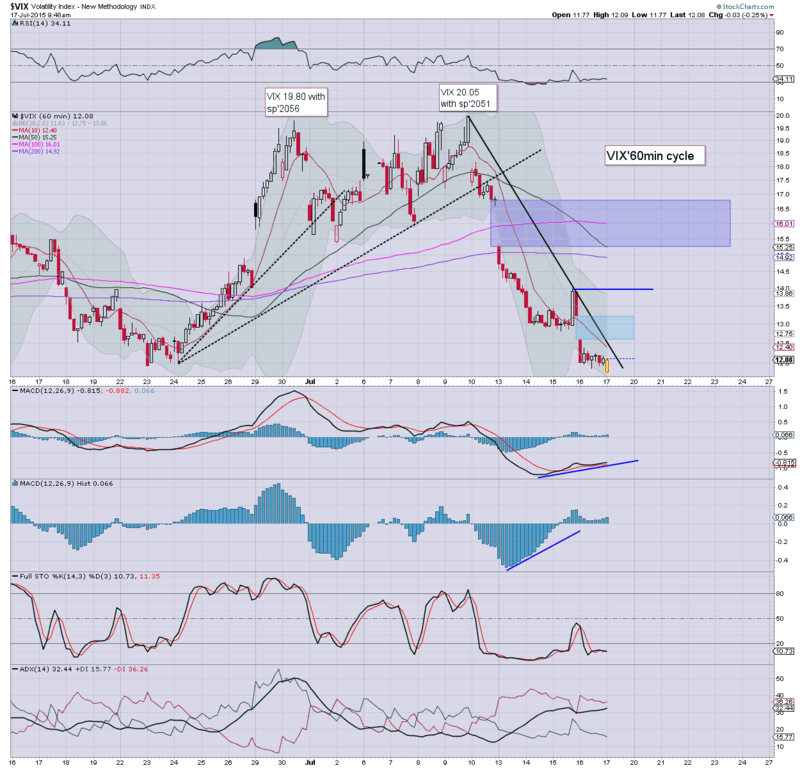 With the USD +0.2% in the DXY 97.80s, the metals remain under pressure, Gold -$12, with Silver -0.8%. 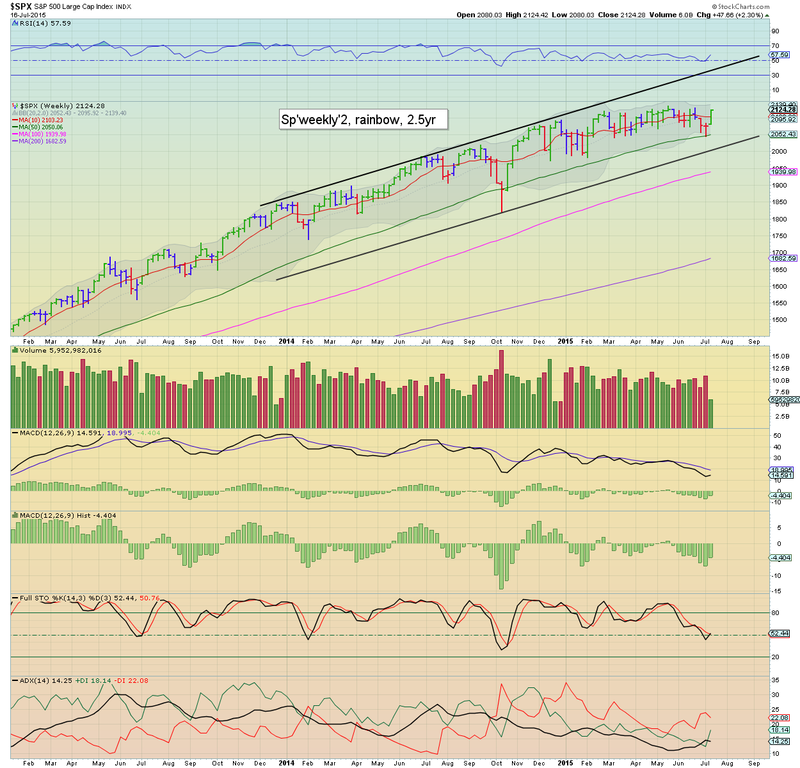 With no catalyst to knock the market lower, we've seen a clear bounce from rising trend. For the equity bears... a week to forget. I'm still guessing we'll see a few days lower, before resuming higher into August. 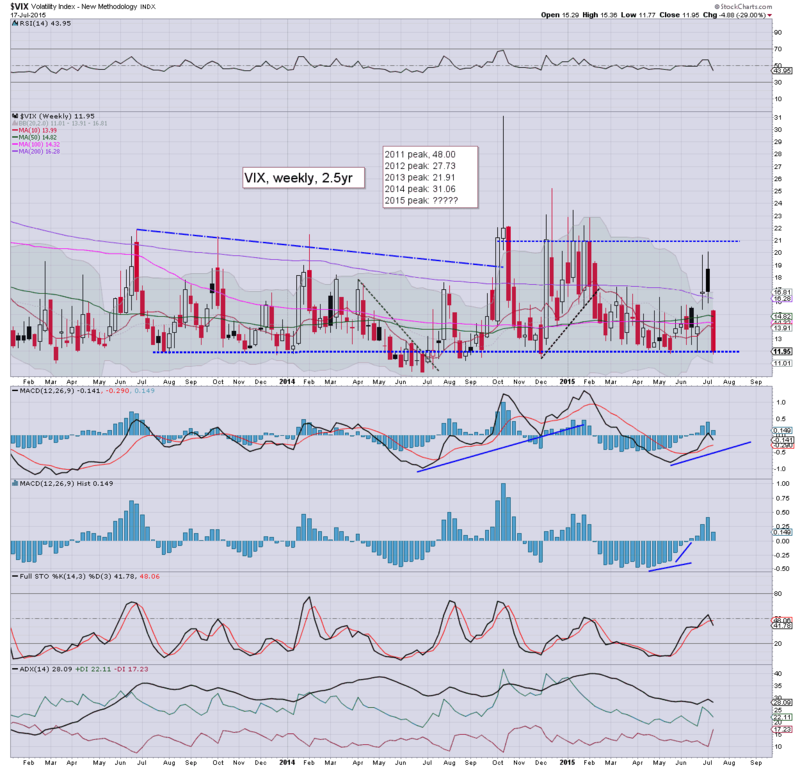 **The bigger bearish equity/long VIX trade is likely not until we're in the second half of August. A bit of a bearish spike.. at declining resistance... does bode in favour to the bears next Mon-Wed. 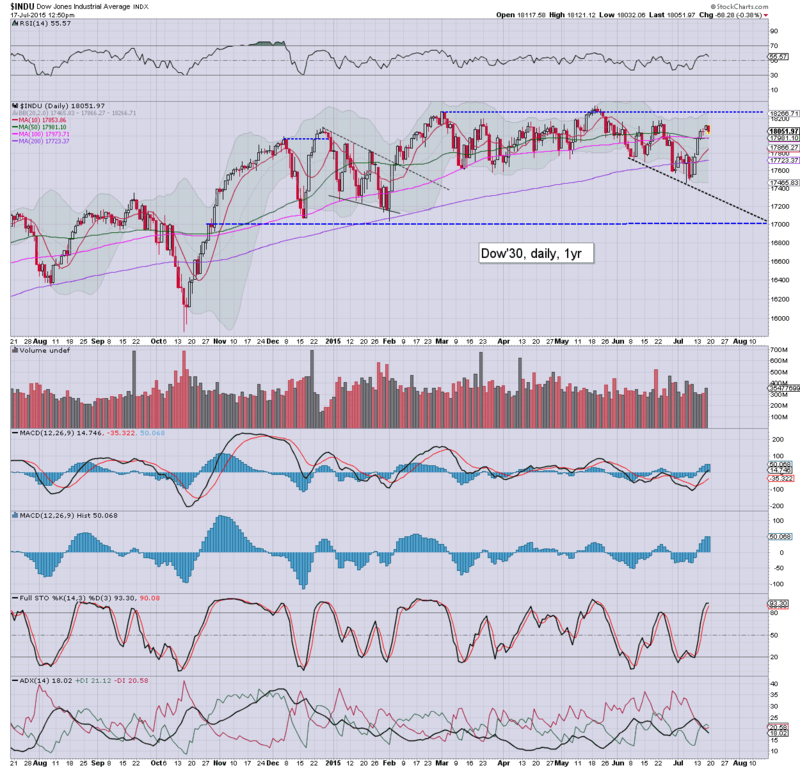 US equity indexes remain mixed, with the Dow -68pts, whilst the Nasdaq comp' is holding moderate gains of 29pts @ 5192. The market looks to have a short term peak of sp'2128, with viable downside to the 2090/80 zone - along with VIX 15/16s, by the middle of next week. 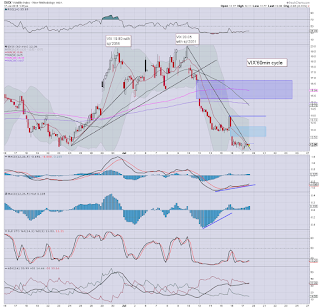 I'm still suspicious that at least some of the rats will sell into the weekend.. not least with it being OPEX, and after sig' net weekly gains. 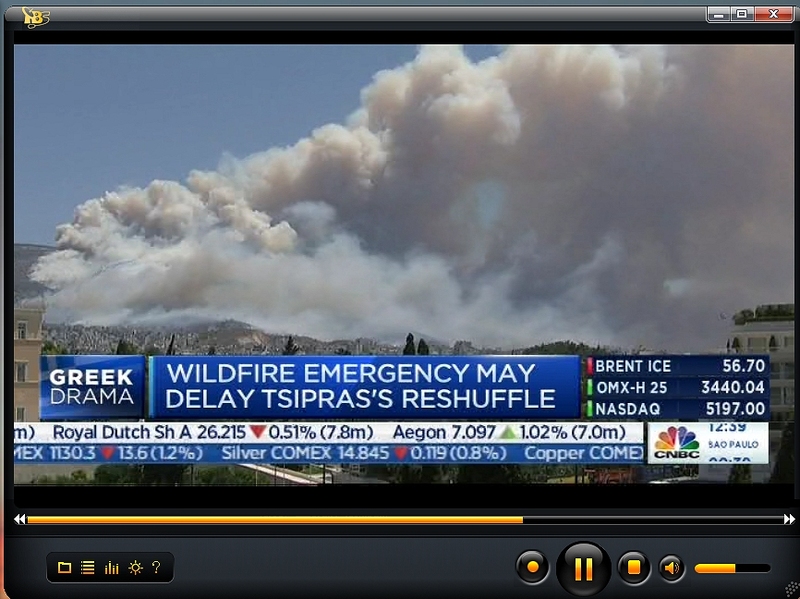 Three hours left of the trading week.. all things considered... I'm looking to see some of the rats exit into the weekend. 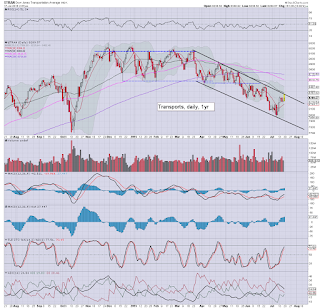 notable weakness: INTC, -2.1% @ $29.20s, the bigger weekly cycle looks dire, at least to 26/25s. The H/S formation is suggestive of $22.50. 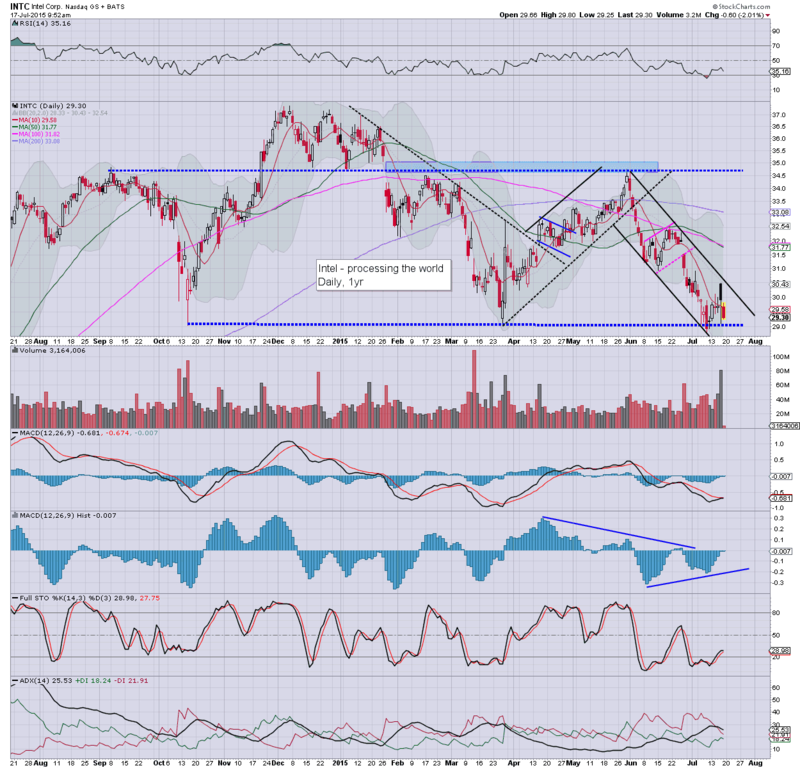 *I continue to believe INTC is a valid indirect signal/proxy for the broader market.. into Sept/Oct. Bulls.. beware! US equities are mixed, and certainly choppy, having likely seen a short term peak of sp'2128, with VIX 11.77. 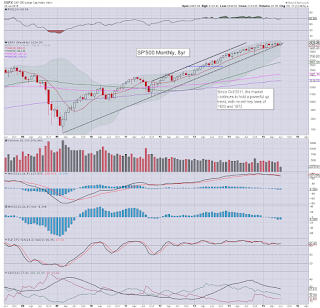 In any case, all indexes are set for significant net weekly gains. Metals remain very weak, Gold -$13, with Silver -0.8%. Oil continues to slide, -1.2%... in danger of losing the key $50 threshold. Market looks set for some degree of weakness into the weekend. After very sig' gains this week, at least some of the bull maniacs are likely to close their positions.. not least with it being OPEX. 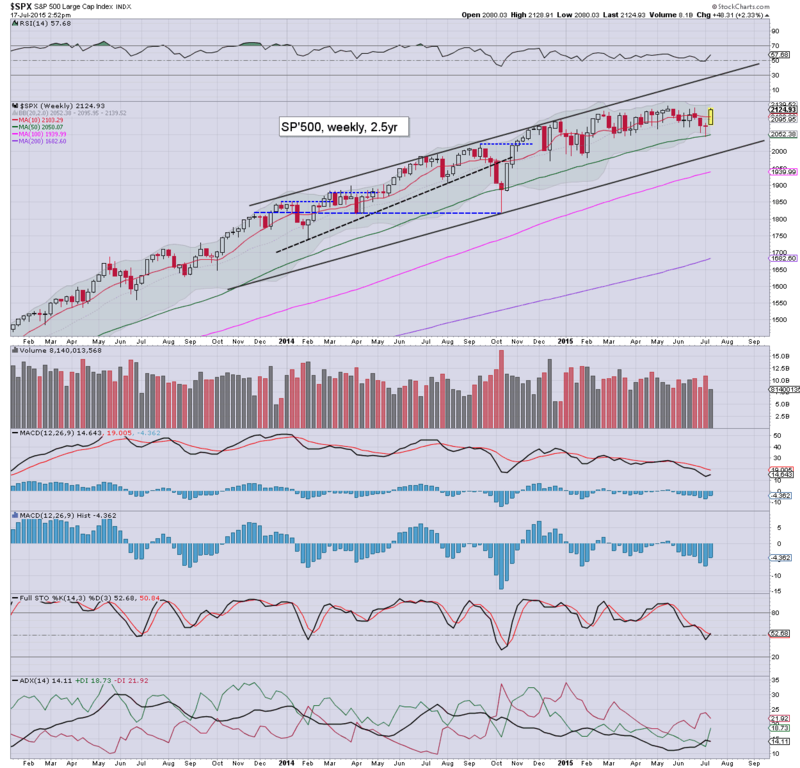 Best weekly close for the bears: sp'2110, with VIX in the 13s. 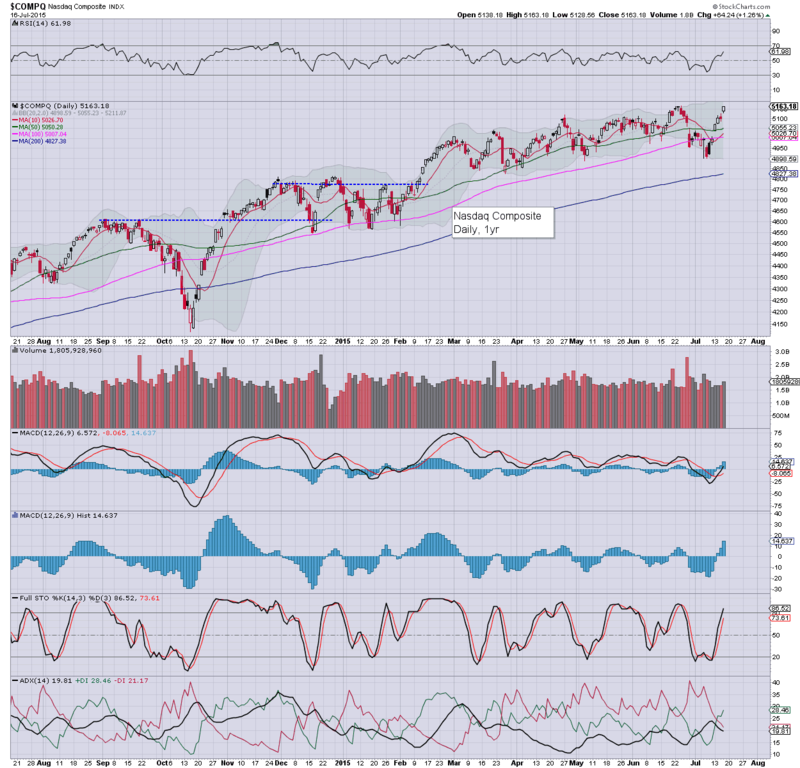 US indexes are somewhat mixed, with the Dow -72pts, whilst Nasdaq comp +28pts. More importantly though, the opening reversal did hold, and it bodes for sp'2128 as a short term top. 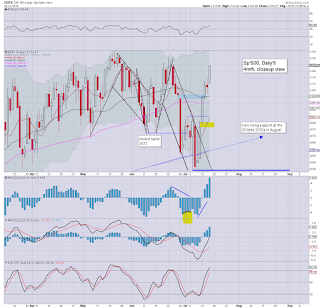 A retrace to the sp'2090/80 zone looks due, along with VIX 15/16s. Metals/Oil remain under particular pressure.. via strength in King Dollar. Long afternoon ahead, not least as its OPEX. INTC -2.2% in the $29.20s.. the Wed' AH high in the low $32s now looks a very long way higher. 11.23am.. VIX battling to turn positive. A weekly close in the 13s would offer the bears some hope for early next week, down to sp'2090/80 zone.. before resuming upward. 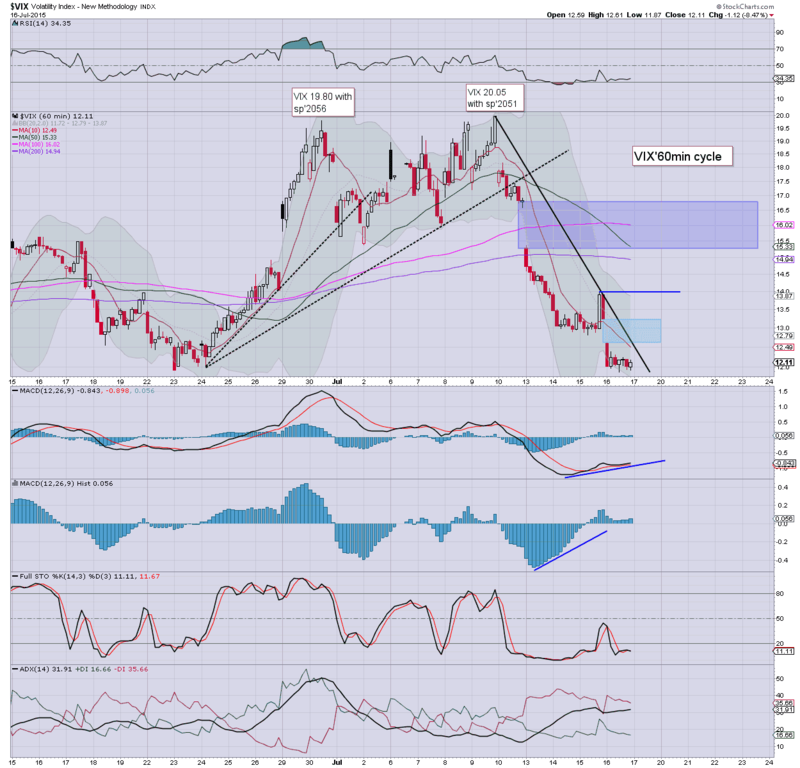 notable weakness: INTC -2.6%... uglier with each hour. 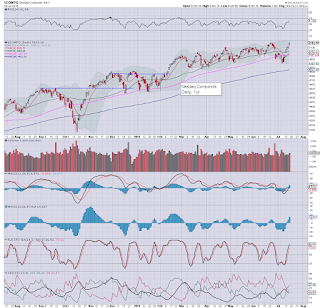 US equities open higher to a new cycle high of sp'2128, along with a new historic Nasdaq comp' high of 5197. 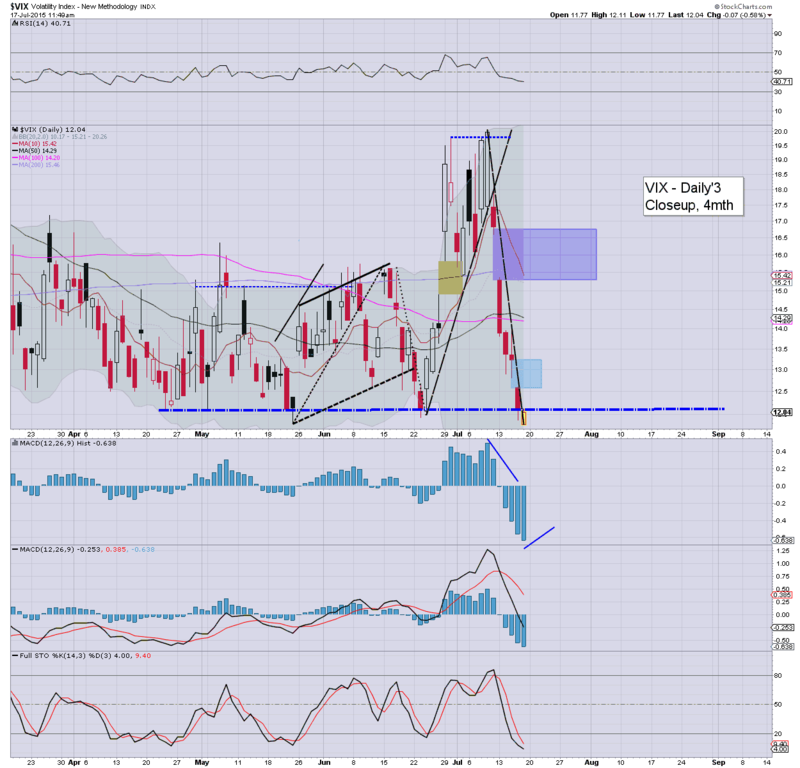 However, there is a clear reversal underway... as also reflected in the VIX. Metals are weak, Gold -$8, with Silver -0.8%. Oil is similarly unravelling, -1.0% around the $50 threshold. *there is a great deal to cover already, not least in the precious metals, where Gold is in imminent danger of losing the key low of $1130 from Nov'2014. 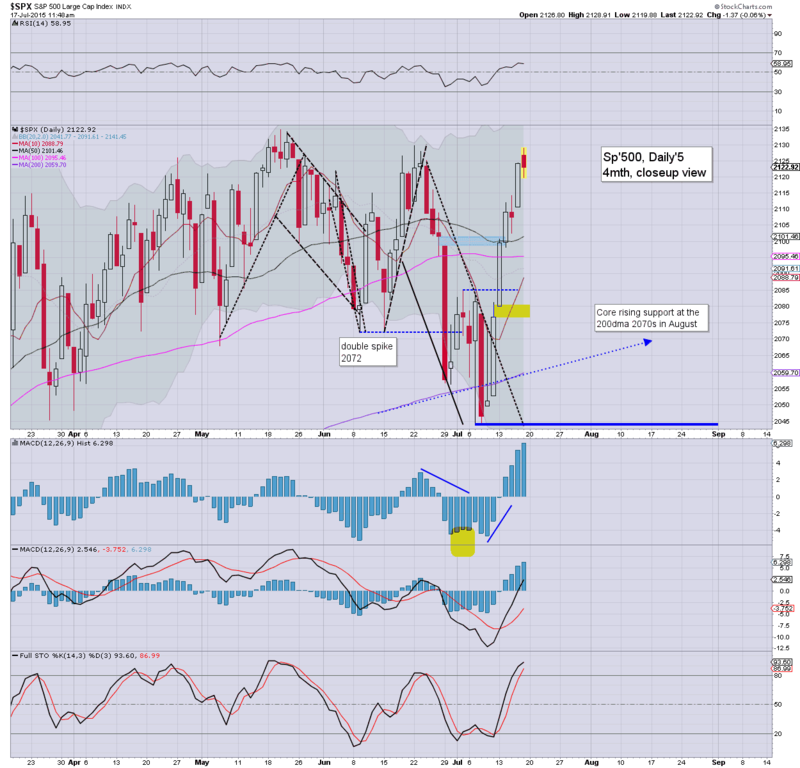 Best weekly close is arguably sp'2110/05, with VIX in the 13.00/50 zone. 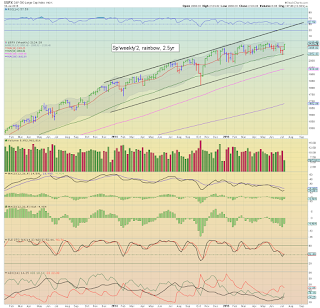 It'd at least setup next Mon/Tuesday for some further weakness.. before renewed upside into next month. 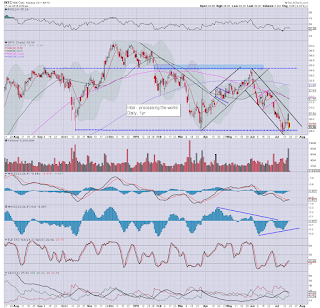 notable weakness: INTC, -2.0% @ $29.30s.... daily/weekly charts look really ugly. 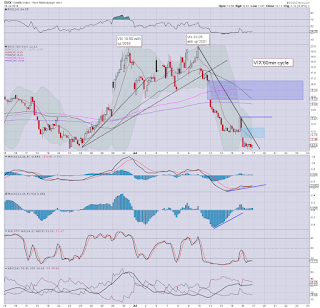 The Thursday black-fail candle should really concern the INTC bulls.. and broader price structure is highly suggestive of the mid/low 20s by October. Oil/gas drillers, RIG -3.1%, SDRL -5.1%.. as there is renewed panic about Oil falling for the rest of the year. 10.01am Consumer sentiment: 93.3.. .still pretty high... considering 'reality'. 10.27am.. Gold cash market hits a low of $1131... futures $1129 much lower levels look due.. regardless of the weekly close. 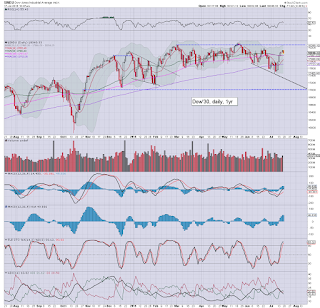 Dow -80pts... even Nasdaq now looks vulnerable to turning negative. Good morning. Equity futures are broadly flat, we're set to open at sp'2124.. a mere 0.5% from breaking a new historic high. USD is fractionally lower @ DXY 97.60s. Gold is -$1, whilst Oil -0.5%. *awaiting CPI data at 8.30am. Clearly, having ramped from sp'2044 to 2124.. a gain of 3.9%, we're due a minor retrace. The lower gap zone looks difficult to hit next week, but would be the natural downside target, before resuming higher into August. Equity bears should be looking for a daily VIX close >13.25 to offer some hope of a turn, the price gap zone of 15/16s to be hit by next Tue/Wed. Overnight China action: Momentum is building to the upside, with the China market ending the week on a very positive note, +3.5% @ 3957. 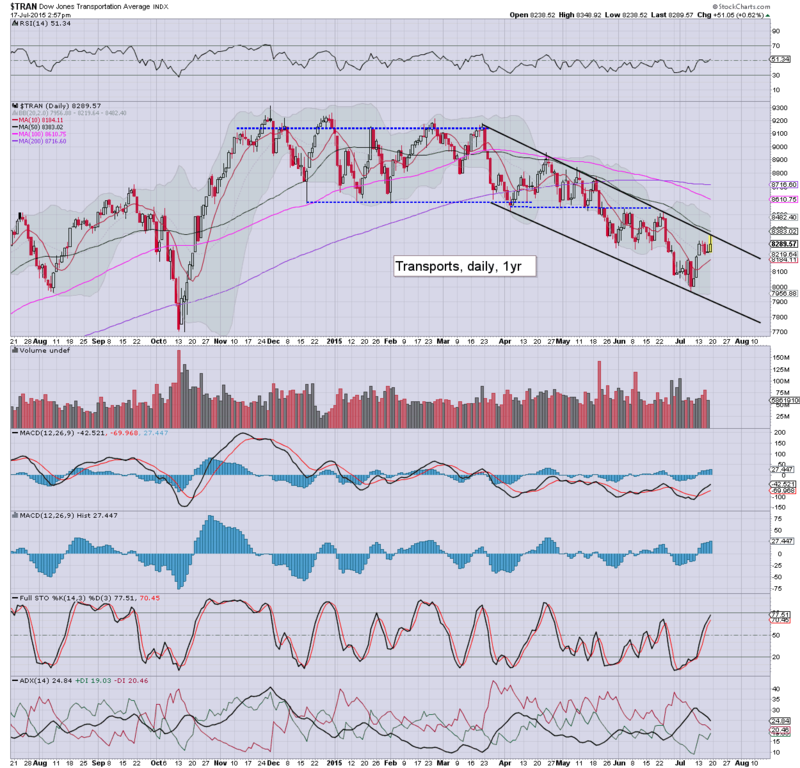 A move to around 4400 is anticipated by mid August. From there... another major wave lower... at least to re-test the recent low around the old breakout level of the 3400s. **Today is OPEX, so expect increasing chop into the late afternoon. notable reaction... metals.. Gold -$3, with Silver -0.3%. 8.49am.. Gold -$6... a mere $8 from breaking the key floor of $1130.... after that.. nothing but empty air to the giant $1000 threshold. 9.06am.. Gold -$8.50... a mere $5.50 to go.... set to follow Copper and Silver.. both having already broken the key Nov' 2014 floor. Reversal candle in the VIX.. from 11.77. 9.40am.. Black candles all over the place.... if the reversal holds into 10am... it bodes pretty good for bears. US equities are set for net weekly gains, even if there is some significant weakness into the weekly close - which itself looks less likely. 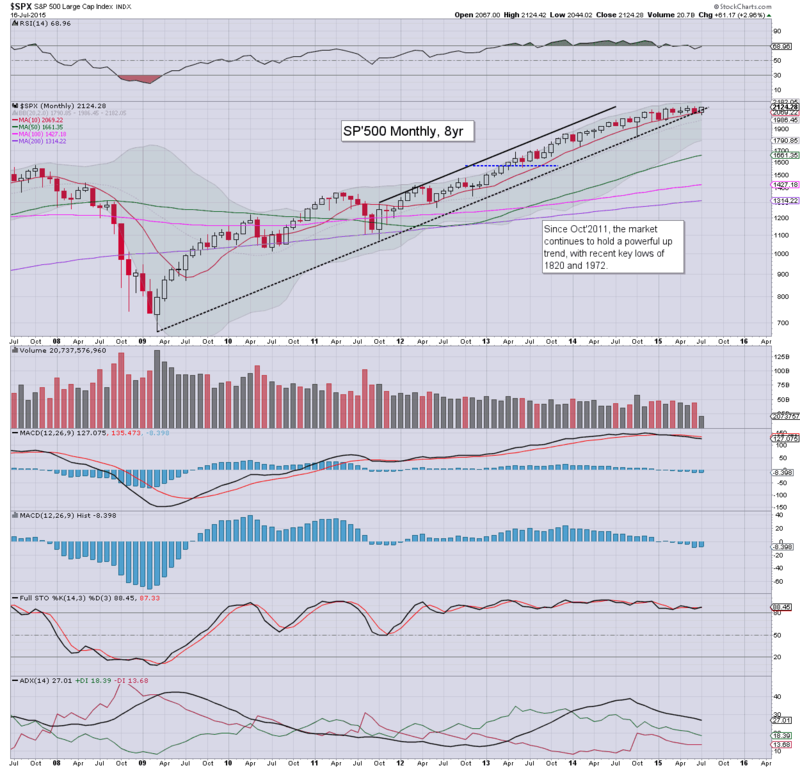 The market has already ramped from sp'2044 to 2124 - a gain of 3.9%, and the giant monthly upper bollinger in the 2180s (best bull target) looks viable in Aug/Sept. 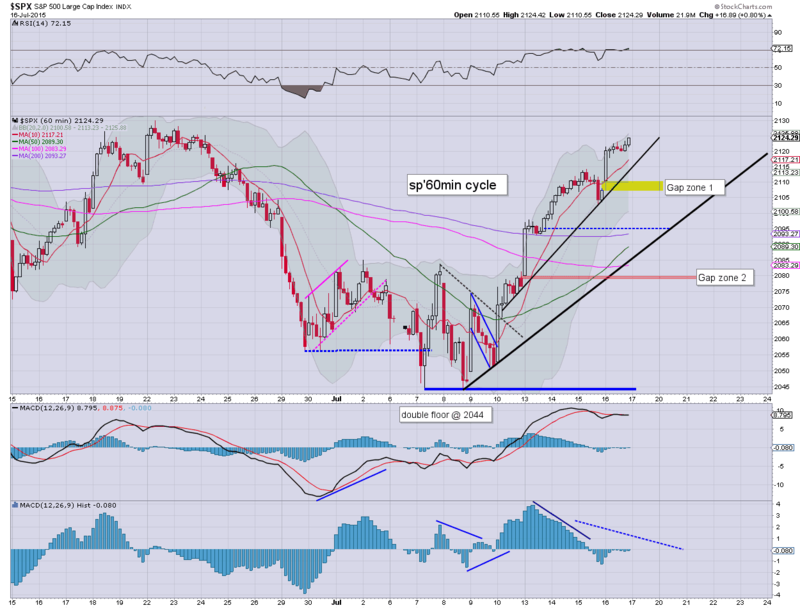 Suffice to add... we're clearly set for a net weekly gain, and regardless of any retrace in the near term, the market looks set to broadly climb into next month. Friday will see the latest CPI, Housing Starts, and Consumer Sentiment. *Nasdaq comp' is just 1pt away from the historic high of June 24th of 5164. 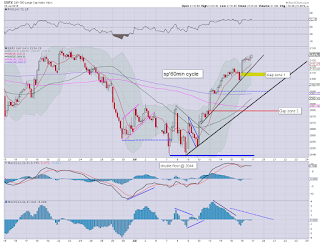 With the sp'500 clearing the upper gap zone of 2117/19, there is open air to the historic high of 2134. 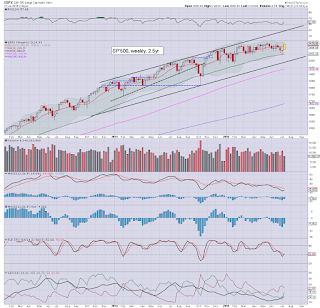 Regardless of any retrace in the near term, new historic highs look probable in a number of indexes into August.